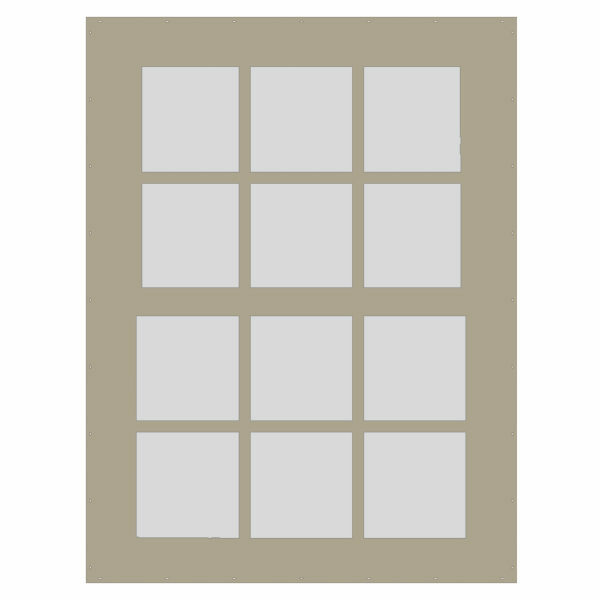 Explore our styles below to find the perfect complement to light up your home. 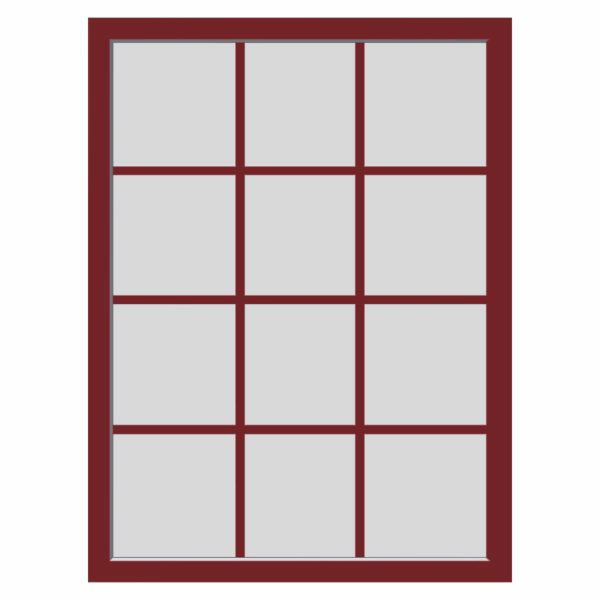 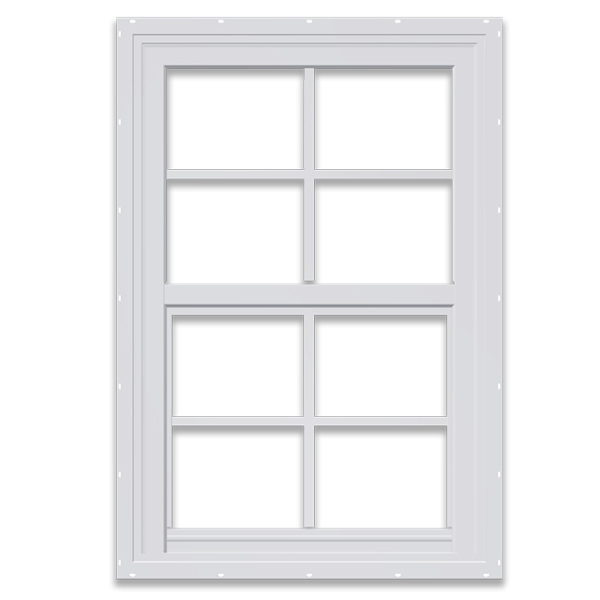 Single-hung windows are raised vertically from the bottom only. 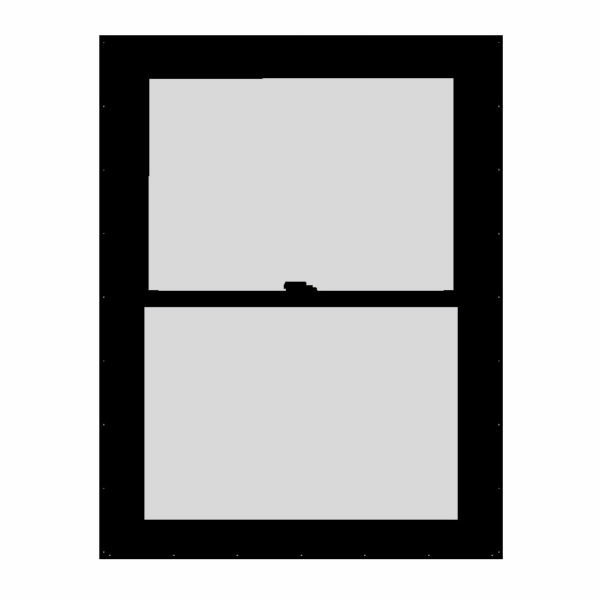 The upper sash remains stationary. 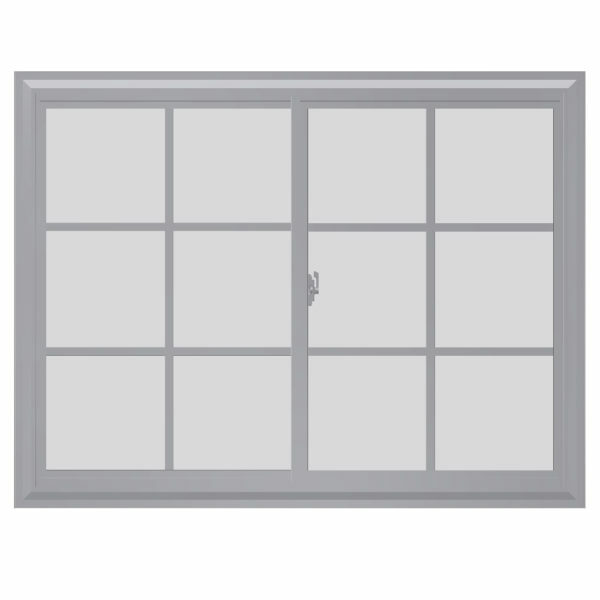 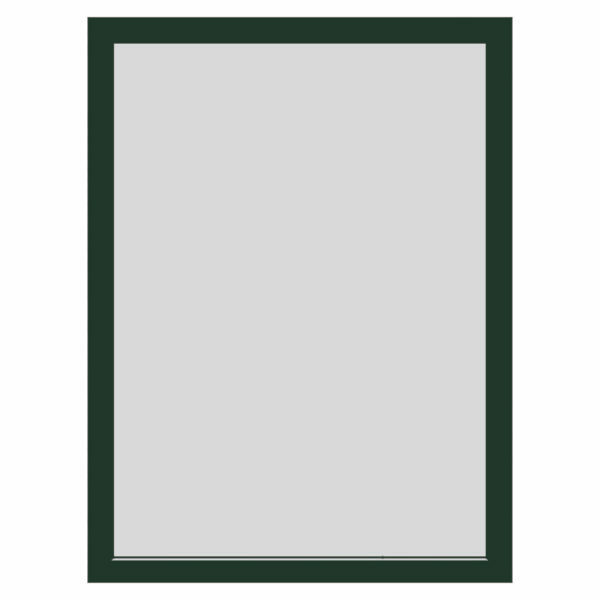 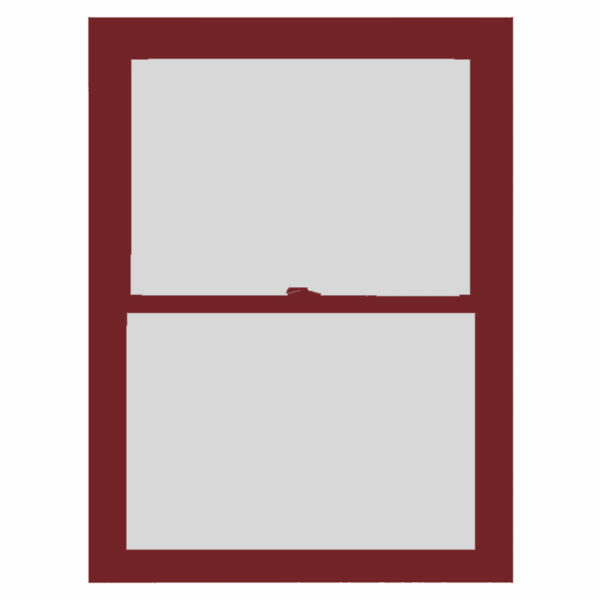 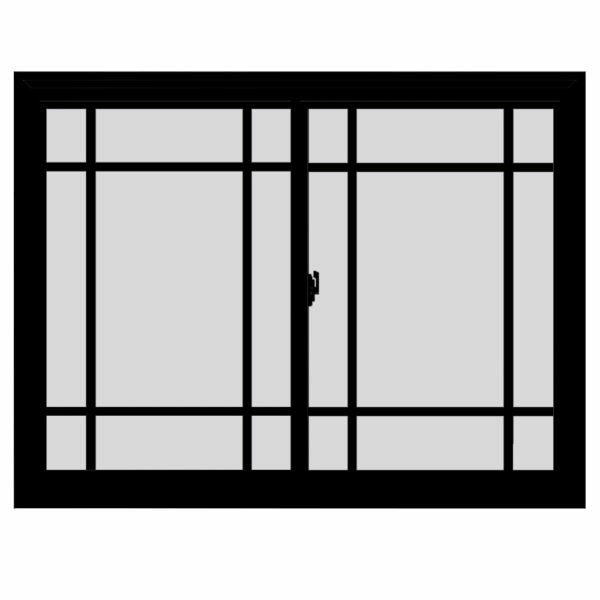 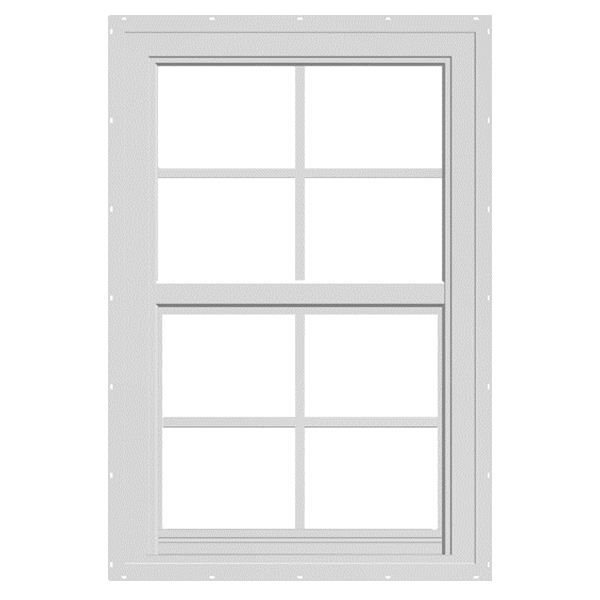 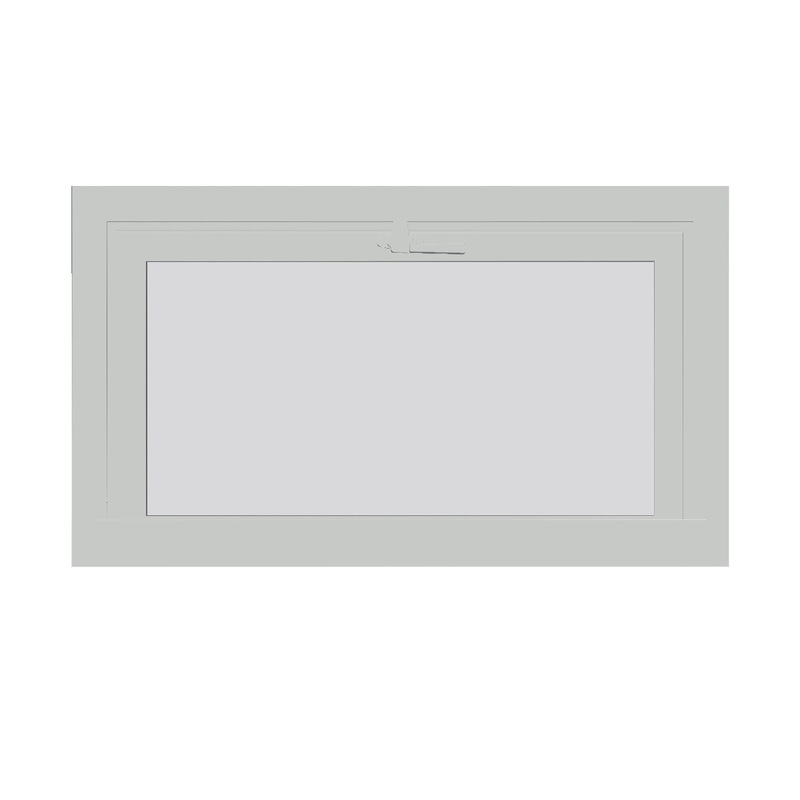 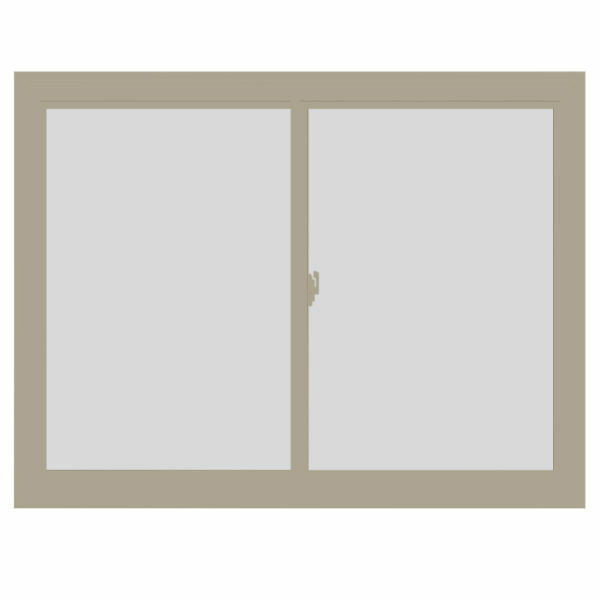 Open a sliding window horizontally from one side, while the other sash remains stationary. 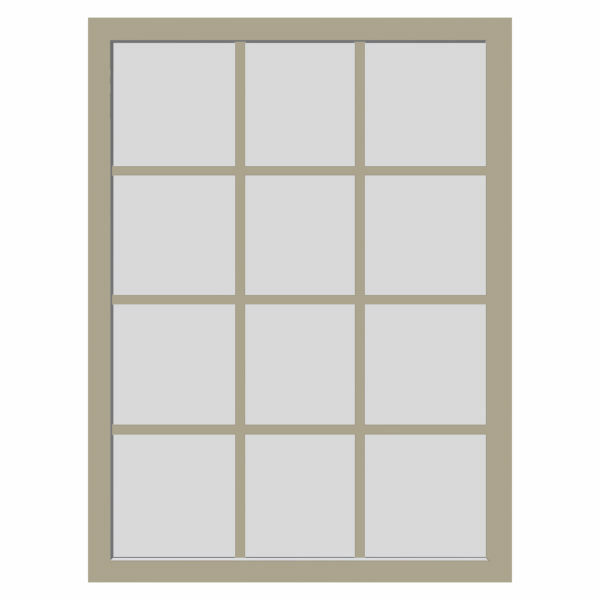 Picture windows are stationary and do not open. 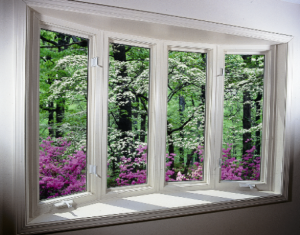 This makes the energy efficient and allows for large sizes. 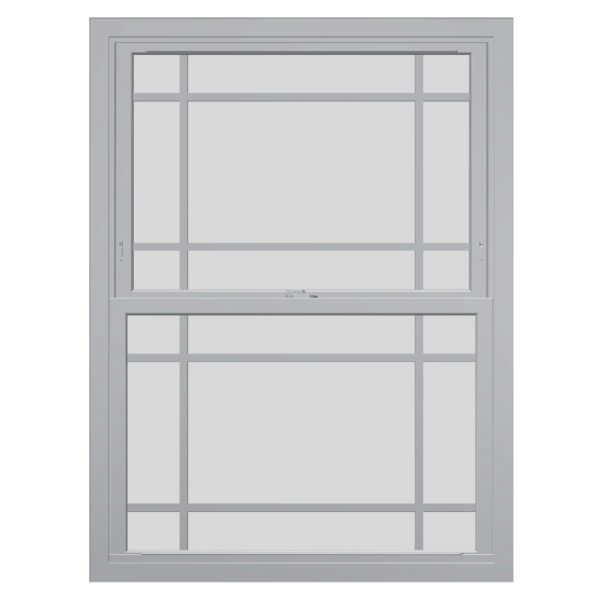 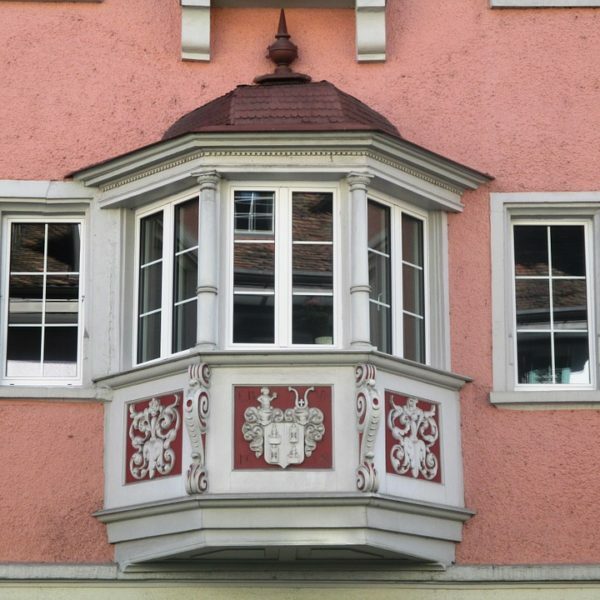 A combination of windows, typically three, with angled sides that extends a room outward. 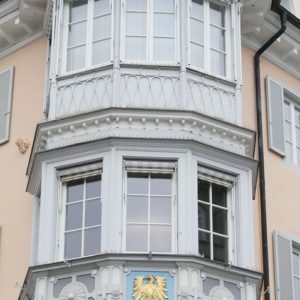 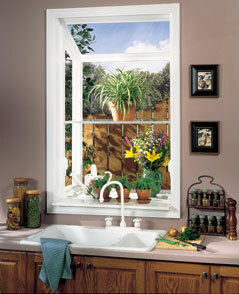 A combination of windows, typically four or more, to give the illusion of a curved wall. 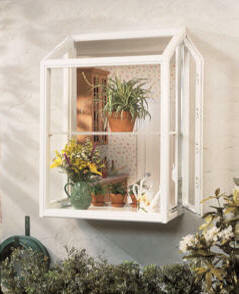 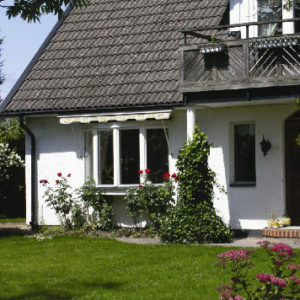 Perfect for sunny spots, the garden window has 2 side operating windows that allow for fresh air. 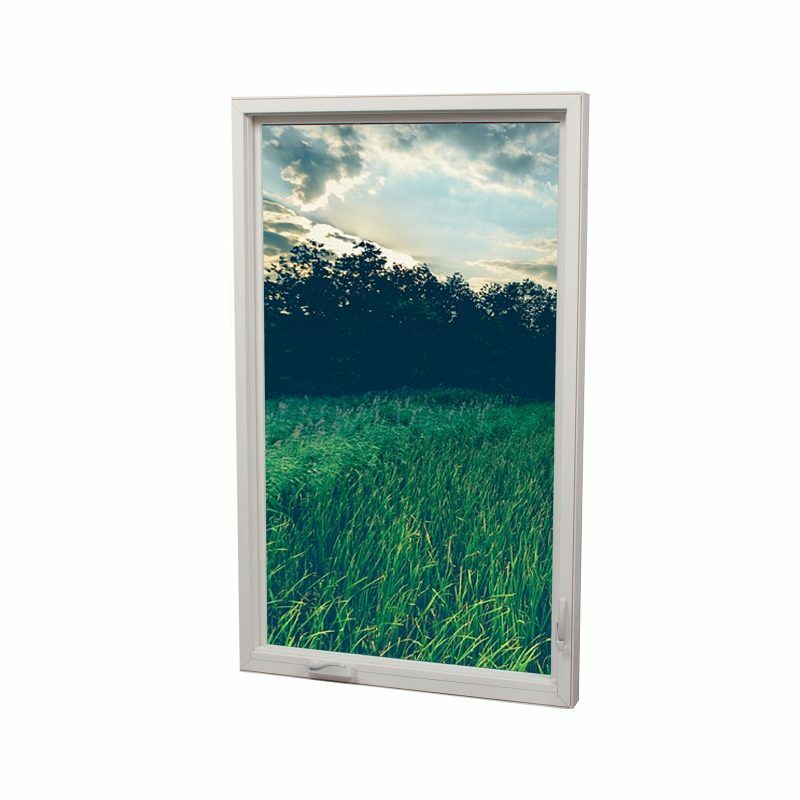 Typically found in basements, the hopper window takes little vertical space and tilts inward for fresh air.